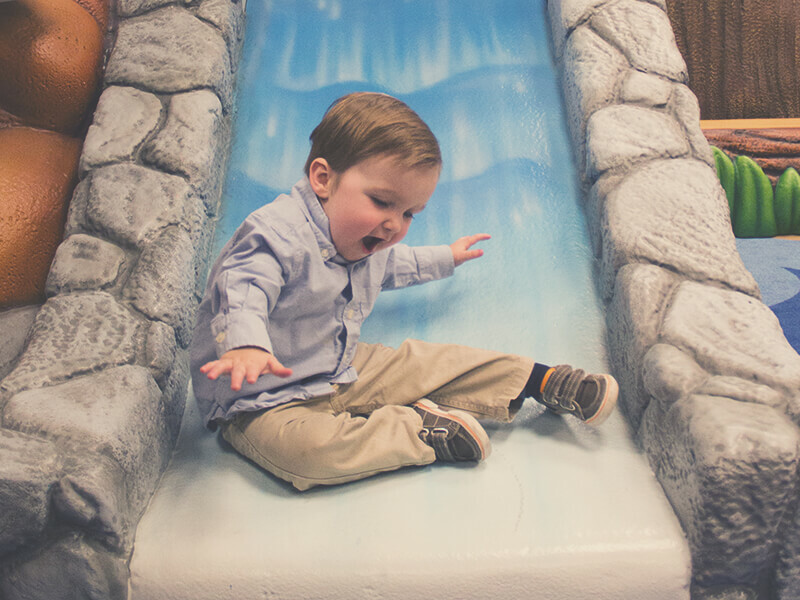 Skip the heat or the cold, and bring your children to a place where faith and fun meet for a good time! 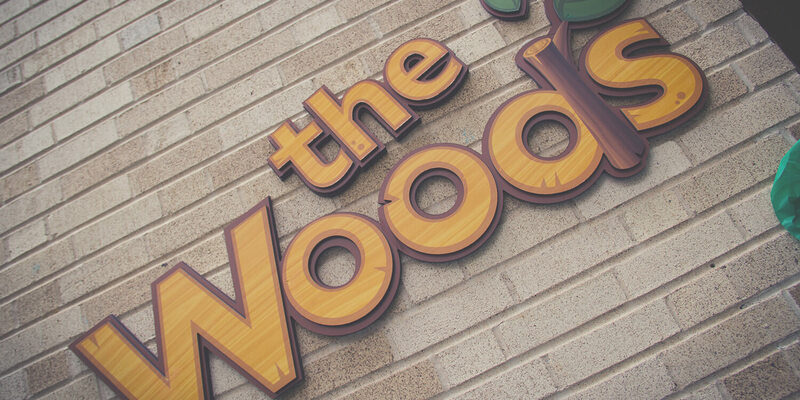 The Woods Indoor Play Space is a great place for you and your children aged 4 and younger to play. The Woods is a place of friendship and connection for moms and kids, which is such a gift! The play space is engaging, and kids gravitate toward the fun features The Woods offers - slides, hiding places, and climbing structures. 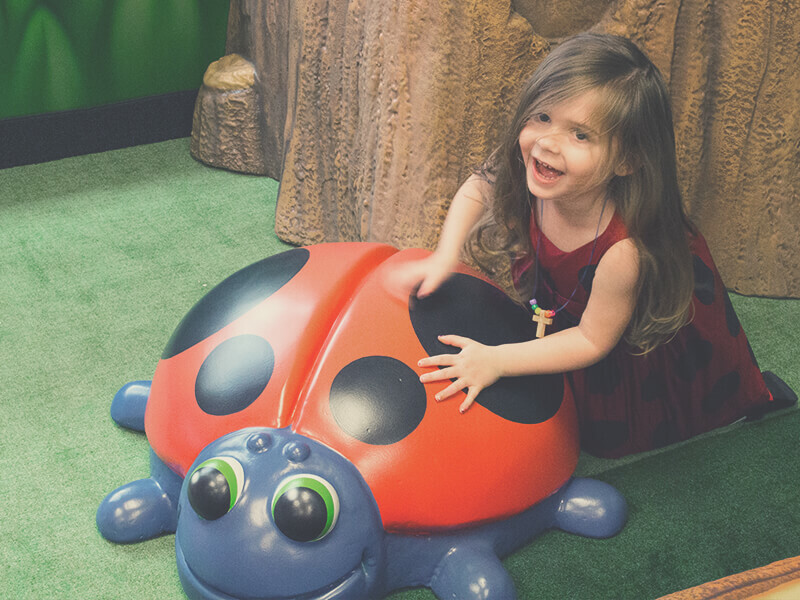 Kids can play in our interactive and developmentally appropriate playground equipment while parents, grandparents, or caregivers connect with others. Note: caregivers must stay with their children.